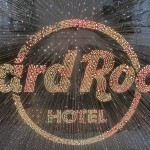 Hard Rock – Thank yoU! 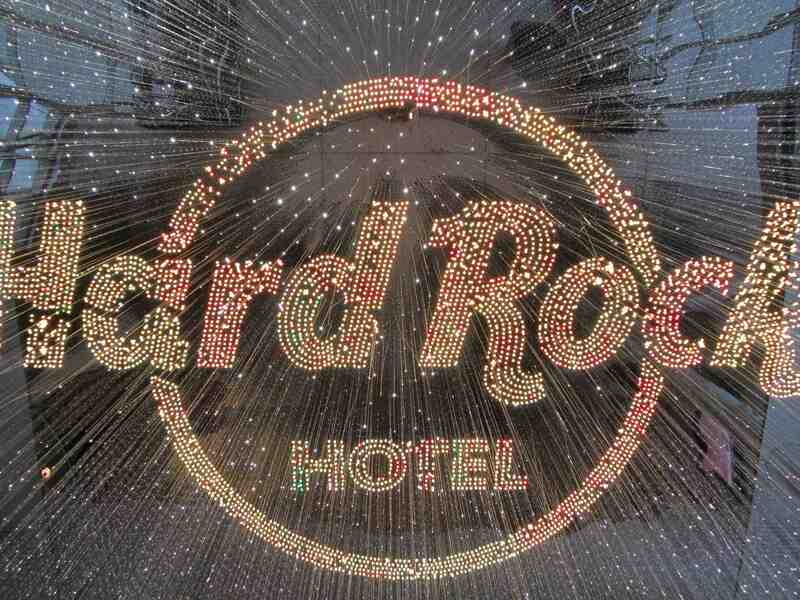 Experiences bond. Strange and fun experiences bond better. 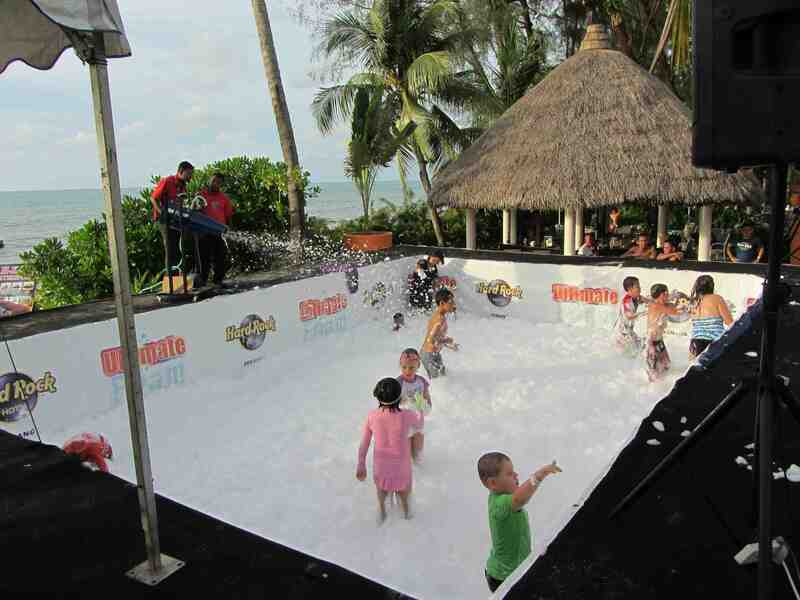 What else, besides attending a foam party, could break the ice better for a group of eight families that have all converged on the island of Penang in Malaysia? 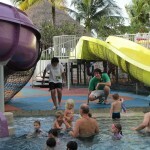 This week, we’re in Penang meeting up with several traveling families for a week of fun. 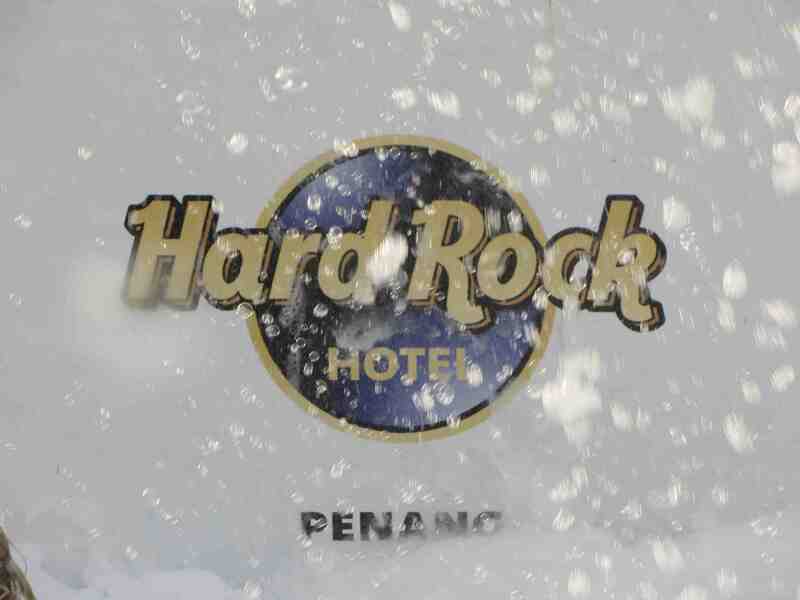 Starting with a foam party at the Hard Rock Hotel in Penang. 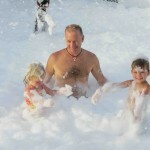 A foam party is an event in which participants dance to music on a dance floor covered in several feet of suds or bubbles dispensed from a foam machine. 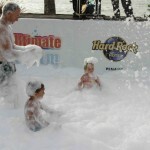 The Hard Rock Penang hosts a children’s foam party during the day. 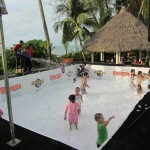 The kids had a great time playing in the Hard Rock pool, going down the slides and of course, playing in the foam room. The adult party starts at night. The sky is dark, the music is loud and the lights are mesmerizing. Despite warnings of lewd behavior at foam parties, we found it to be wonderfully silly fun. Our night looked like this. 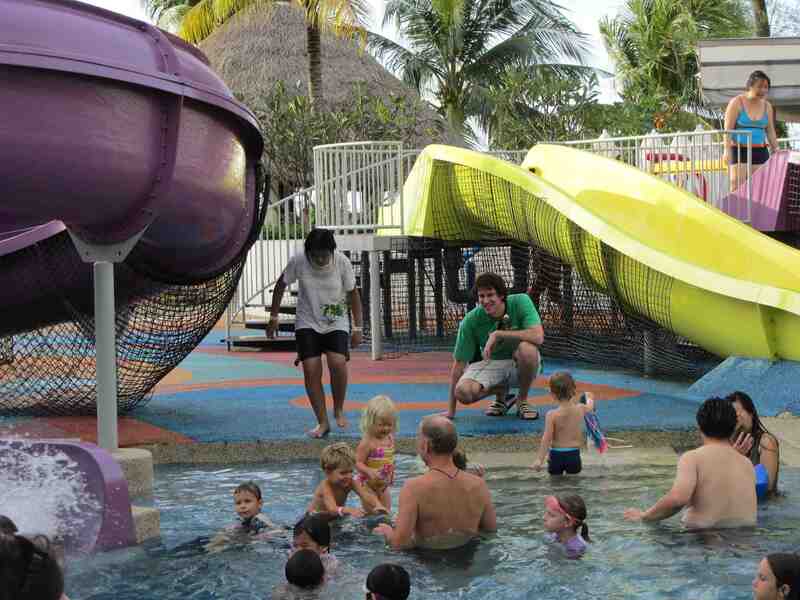 It was super fun, super foamy and involved our rogue escape down a few water slides, a few warnings and lots of laughing! 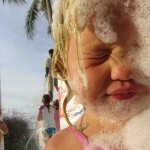 Foam in the eye…not so fun. 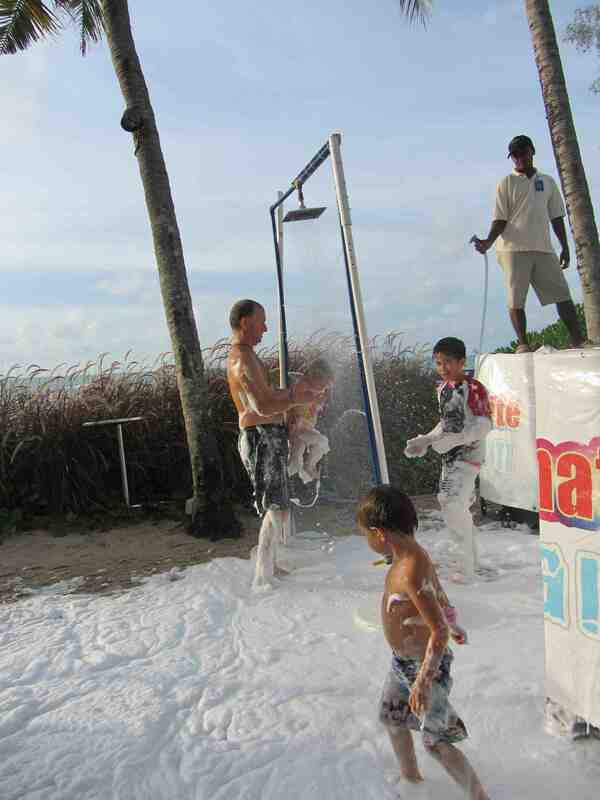 Rinsing was even more fun than foaming. 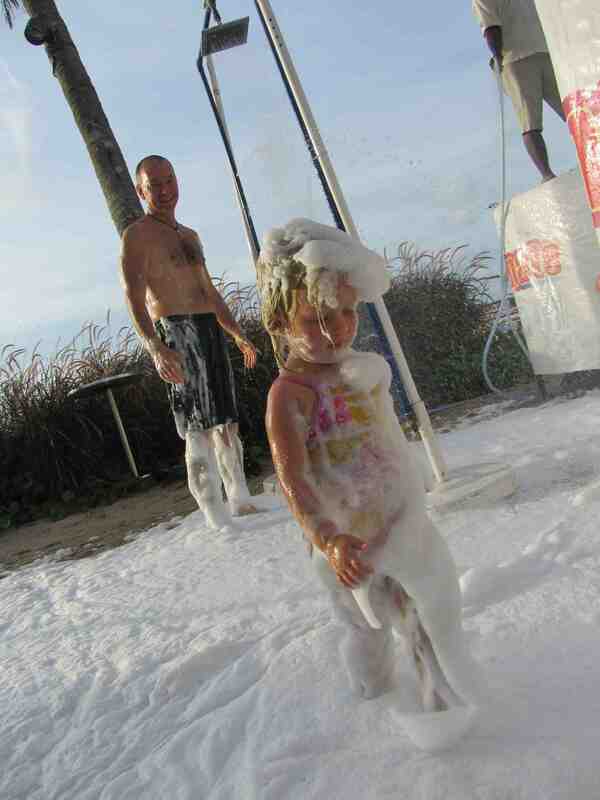 HAVE YOU EVER BEEN TO A FOAM PARTY? 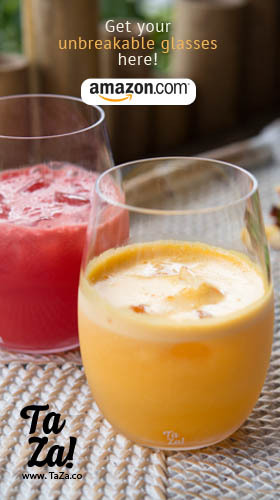 S King is a self-proclaimed, passionate idea nut and certified coconut lover. 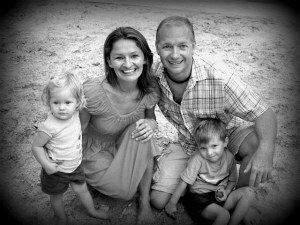 She's traveling this globe with her husband and children ages 5 and 3. She runs two successful online companies. You can find her practicing yoga, playing with her kids, or at her computer, compulsively creating more projects, er, facebook status updates. That looks like such a lot of silly fun. What a great idea for a multi-family get together. 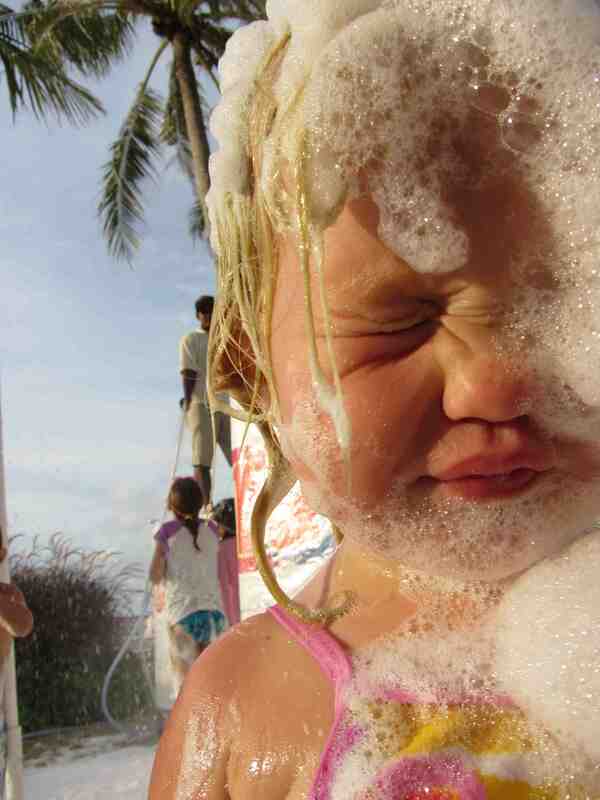 Can’t recognise any of you with all that foam on though! What better way to break down the barriers of strangers and become instant friends! Great post, love the video! 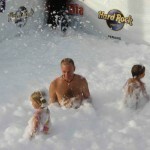 Yes, nothing like having a few drinks and slathering each other with foam will break barriers fast! 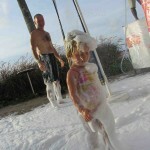 Both the kids and adult foam parties look a lot more civilised than the ones I ‘vaguely’ remember from my university years. 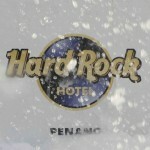 It sounds like you all had a fabulous time in Penang. Glad you got to meet so many families and have such a great time. We only wish you were here Tracy! We’ll meet up soon hopefully.